The Legion expansion seems to be popular with World of Warcraft players. According to some number crunching at Activision, the sixth expansion to the MMO hit a first full day launch of 3.3 million sold. This matches the “all-time record” achieved by Cataclysm and Warlords of Draenor, each of which also sold approximately 3.3 million copies within 24 hours. 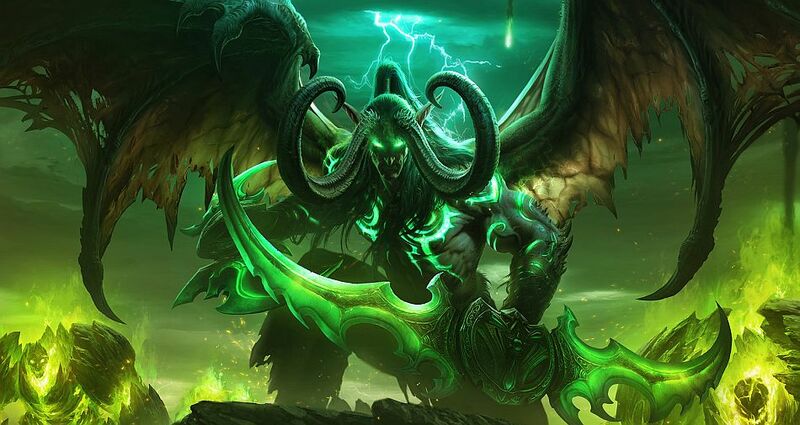 For reference The Burning Crusade and Wrath of the Lich King sold close to 2.4 million and 2.8 million within a 24-hour period, respectively, while Mists of Pandaria sold 2.7 million during launch week. The company said World of Warcraft: Legion also had the highest launch-week number of concurrent players since Cataclysm was made available in 2010. More content is planned to expand Legion’s story unfolds in the months ahead, ad the next chapter is already in the works. During PAX West last weekend, Blizzard provided new details on the expansion’s first major content update, Patch 7.1: Return to Karazhan. It features a re-imagined version of World of Warcraft: The Burning Crusade’s raid. The update also features a new set of quests which will be spread out through multiple weeks in the City of Suramar. It also comes with a new raid, the Trial of Valor, which sends players into the underworld of Helheim. World of Warcraft: Legion is now live in the Americas, Europe, Australia, New Zealand, Southeast Asia, China, Korea, and the regions of Taiwan, Hong Kong, and Macau.